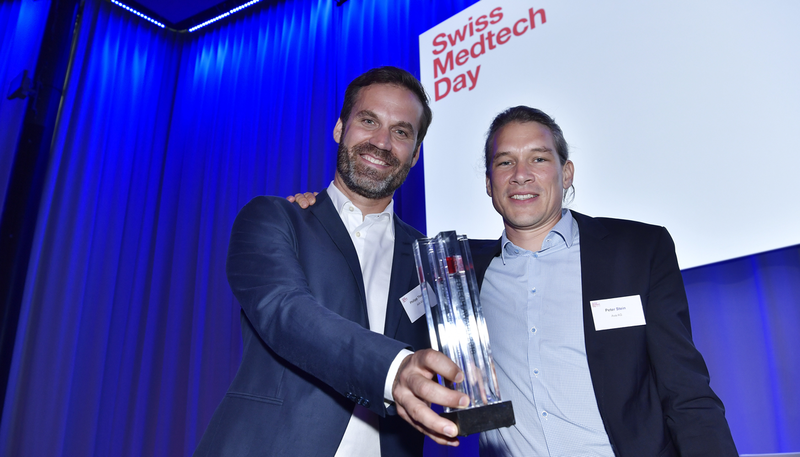 With over 500 participants, the Swiss Medtech Day - which was organised by the Swiss medical technology association and Innosuisse- constitutes the largest national platform for industry, trade, research and start-ups in the medtech industry. One of the highlights of the event is the presentation of the award for outstanding achievements in medical technology. A jury of four selected three nominees from a total of 25 applicants and, in the end, chose the Zurich start-up Ava for the first prize which was endowed with CHF 50,000. Ava's Fertility Tracker helps women who want to become pregnant. The wristband sensor measures body temperature and eight other physiological parameters (such as respiratory or heart rate) at night, and uses algorithms to determine the five fertile days in real time. The product is already successful in the US and Europe and over 15 new pregnancies are registered every day by couples using the product. 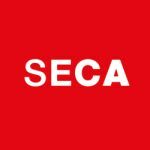 In addition to the benefits of the applications and their market potential, the jury also assessed entrepreneurial performance. Jury chairman Prof. Mirko Meboldt of ETH Zurich explained the choice of award winner as follows «We were impressed by how Ava's medical device facilitates specific evaluations based on many parameters and a large range of data, as well as how the company is expanding its technology platform with additional products. In addition, the startup has managed to generate considerable growth in a short time thanks to its ingenious business model.» The facts speak for themselves: Founded in 2014, Ava has already created more than 45 jobs at its Zurich headquarters and plans to add an additional 20 positions by the end of the year. In addition, the high flyer has branch offices in San Francisco and Belgrade and plans to open an office in Asia later in 2018. Further highlights at Swiss Medtech Day were the 39 poster exhibitions - under the patronage of Innosuisse - which introduced innovative medtech research projects. Eight teams also presented their new products in a Science Slam lightning round, most of them founded already a start-up. Among the participants were Credentis (dental care), Hylomorph (coating for implants), certus diagnostics (rapid on-site test for infections), Ophtorobotics (robot for injections in the eye), Coat-X (coatings for medtech devices), Femtoprint (device for eye injections) and Biovotion (wearable physiology monitoring). The winner, «Credentis», was selected by conference attendees. Congrats to AVA - well deserved. But startupticker: Out of the last 50posts the wast majority was "awards" and "support" - can you please focus on some more journalistic/in-depth analaysis? f.e. AVA is super hyped in the last years but no one looked critically at their data and their true growth, competition land scape..